Maybe you’re a model or blogger looking to build your portfolio, a newly engaged couple, or a graduating senior. 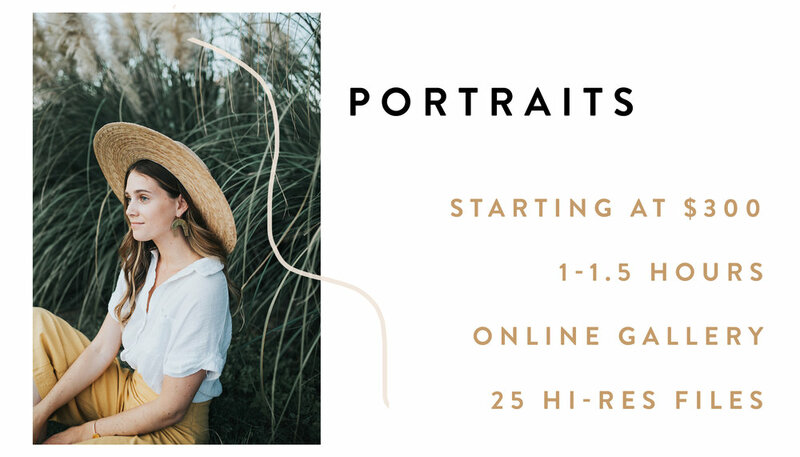 Regardless, you need portraits, and I’ve got you. If you’re the outdoorsy type, let’s get out there and explore. Want some A/C and a more clean, artistic shoot? Let’s get creative in a studio space. If you’re not sure what you want, let’s chat about it. I’m happy to help you build a dream shoot from scratch! Camera shy? No worries. I promise to be as funny as possible to lighten the mood (I’ll do this regardless of if you’re camera shy or not, actually). I’ll also bring my speaker so we can blast your power anthems. Or, if you need some liquid encouragement, I’ll bring the booze. Just let me know- we’ve got options here. ALSO- dogs are always welcome and encouraged on shoots. Just let me know, I’ve got a literal bag of tricks for perfect pup pics. So, you’re getting married. First of all- FREAKIN’ CONGRATS! Get ready for the most beautiful, wild ride of your life. Second of all, I’m SO happy that your search for a wedding photographer led you to my page. 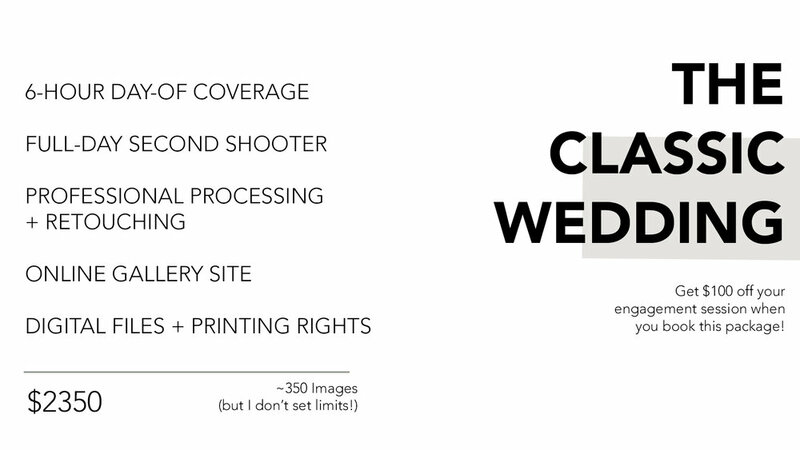 I understand that the quest for the perfect photog is difficult, so I’m here to make it as easy as possible for you. Here are some FAQ’s to help you out. Artsy shots for the ‘gram. Candid shots that make you feel like you’re reliving that day over and over again. Tragically hilarious shots that I’ll only send to you privately because they’re too embarrassing to be shared with the world- but way too good to just delete. It’s the perfect trifecta of wedding day photos. You’ll get all three of these options, and lots of them! How many photos will we be receiving? The first thing to know is that I do NOT put any limits on how many photos I give you. If the photo is usable, I edit it and pass it along. I don’t want you to miss any moments at all! I understand that a 25-degree difference in head tilt can make or break how you feel about a photo. You’ll be getting the perfect shot of every moment, and then a few more options of each. 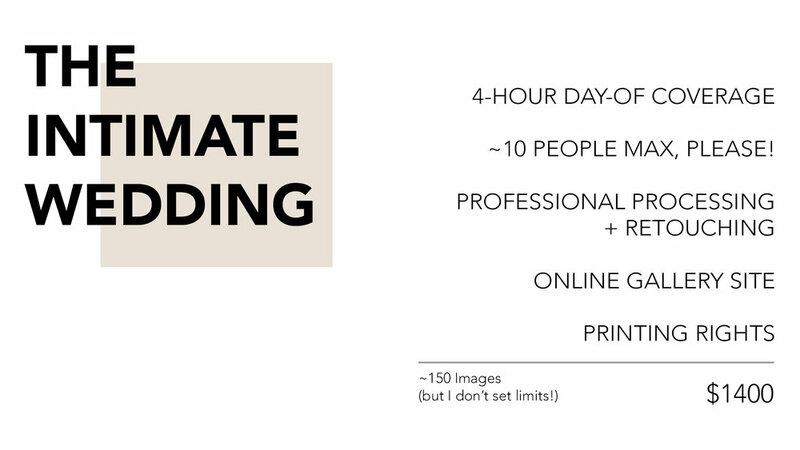 If you’re a numbers guy (or girl, numbers are for everyone) then I would say you’d be looking at 500 photos minimum for a full wedding day. NOTE: I do NOT give out RAW files. Editing is half the magic. Maybe even 75% of the magic, when you think about it. I promise I’m choosing the best of the best. If you think I missed something, just let me know! I’m happy to take one more look to see if we got what you’re looking for.